After reading the news and learning that 63 million people are faced with poverty every year in India due to healthcare expenditure alone, I was shocked. I had worked with image recognition and machine learning before so I set out to solve this problem in my own way. 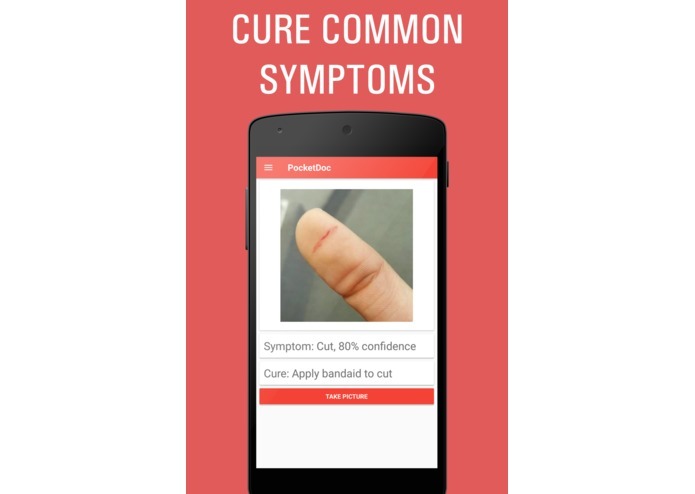 PocketDoc is an image recognition app to identify physical wounds on the human body and return cures. 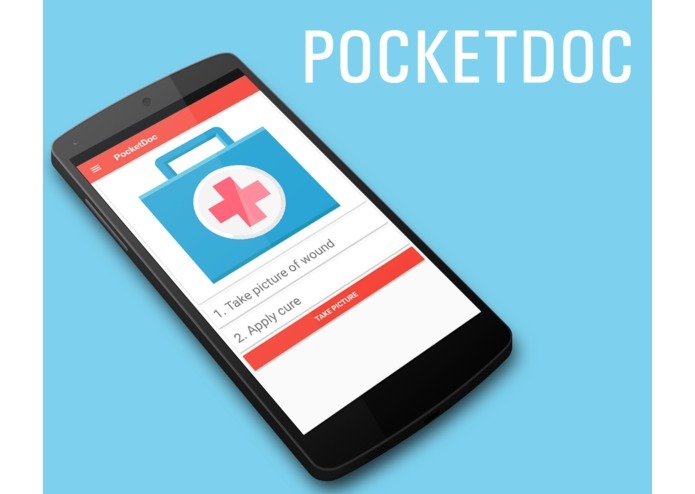 All you have to do is take a picture of your wound/symptom and then let PocketDoc recognise your wound and return the most common cure or medicine! Cross-platform - works for iOS and Android! My time on this project was split 50-50. The first half of my time was learning react-native and developing the cross platform interface. Next, I had to learn a bit of machine learning using Clarifai's Image recognition API. I then spent time training my own custom model using predictive analysis to recognise common physical wounds . I could not find a working cross-platform camera solution in react native surprisingly so I had to find my way around different tutorials and stack-overflow threads to find an amazing package called react-native-image-picker. This saved me loads of time. I am very proud of the fact that I accomplished this task solely on my own. It helped me develop more independence and also develop lots of confidence in my coding ability. Right now this app is at a very early stage in development. The minimum viable product has been implemented and everything works. 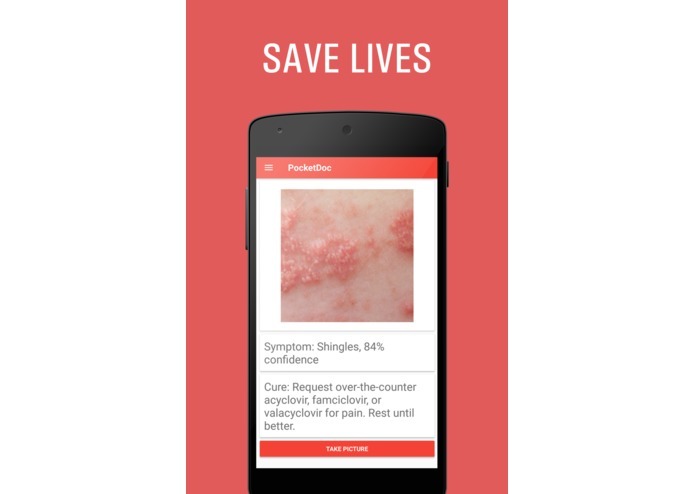 However, in the future I am aiming to reach out to medical research universities and societies and see if I can obtain access to databases of wounds. Then I will feed all images through the image recognition model and this app will be more powerful and more helpful to people in developing countries! I built the whole thing!